Masquerade also known as Network Address Translation (NAT), which is basically a simple method for allowing a computer to connect with internet with the help of base machine just a intermediary work. Here, we will see how to forward a port to outside network. For example, if I want to do a ssh into my home virtual machine from anywhere, I need to forward my ssh port 22 to different port (i.e. 2222). 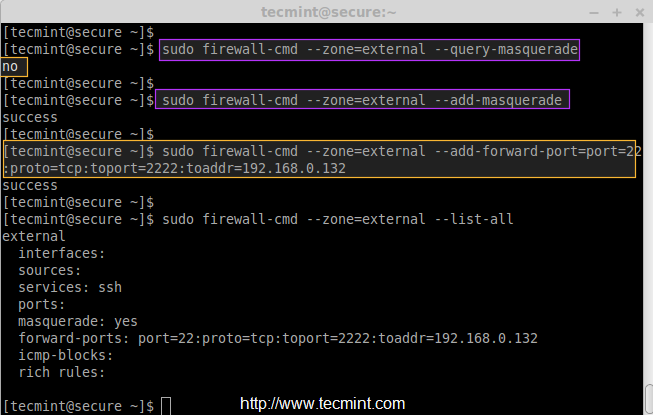 Before doing a port forwarding, first make sure check whether Masquerade enabled for external zone, because we are going to access the machine from outside network. If it’s not enabled, you can enable it by following command. Now let’s forward all ssh port 22 connections to port 2222 for IP address 192.168.0.132. First, check the type of icmp we are using with below command. 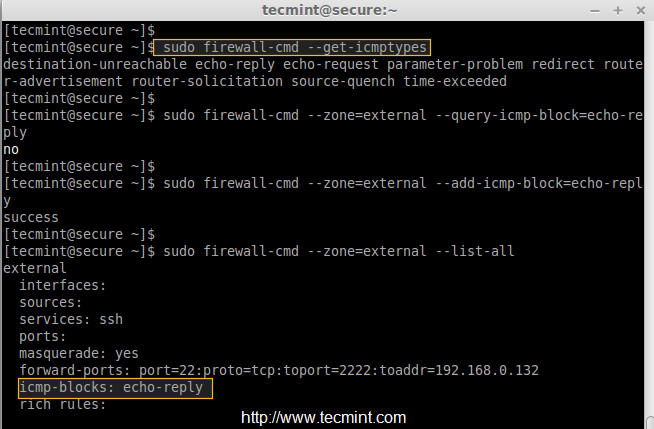 To add icmp block on any zone, you can use the following command. For example, here I am going to add icmp block on external zone, before blocking, just do a icmp ping to confirm the status of icmp block. Before adding any rule, first make sure to list all the current rules in public zone using ‘–get-rules‘. To add the rules use ‘–add-rules‘ as show below. It’s possible to change the firewalld rules by any local applications, which have the root privileges. 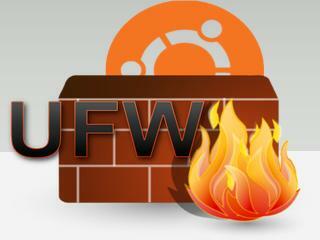 To avoid making changes to firewalld rules, we have to put a lock-down in ‘firewalld.conf‘ file. This mostly used to protect the firewalld from any unwanted rules changes by any applications. After making above changes, make sure to verify whether firewalld was lockdown using query. To On/Off lockdown mode, use the following combination. To enable support of fail2ban in firewalld, we need to install the package called ‘fail2ban-firewalld‘ by enabling epel repository under RHEL/CentOS systems. The fail2ban support provides some additional secure rules for SSH, SSH-DDOS, MariaDB, Apache etc..
After enabling epel, let’s install the ‘fail2ban-firewalld‘ package using the following command. After installing the package, start the ‘fail2ban‘ service and enable to make it persistent. 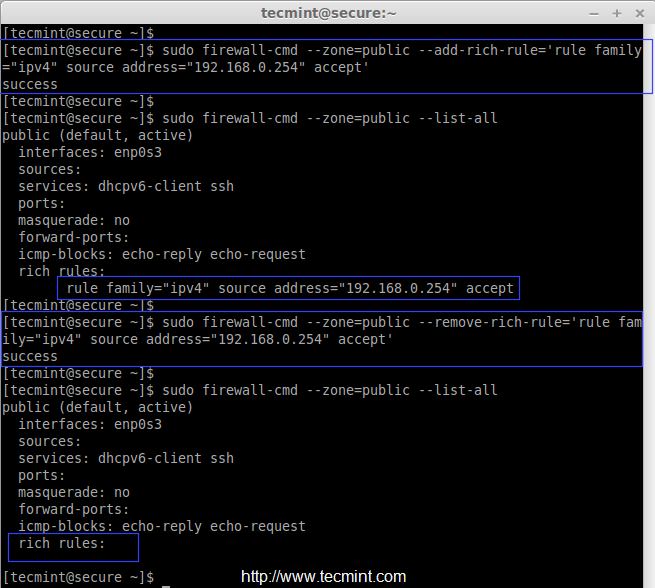 To add specific IP address (192.168.0.254) to trusted public zone, use the following command. To remove any added rule, just replace the ‘–add-rich-rule‘ with remove ‘–remove-rich-rule‘ as show in below command. 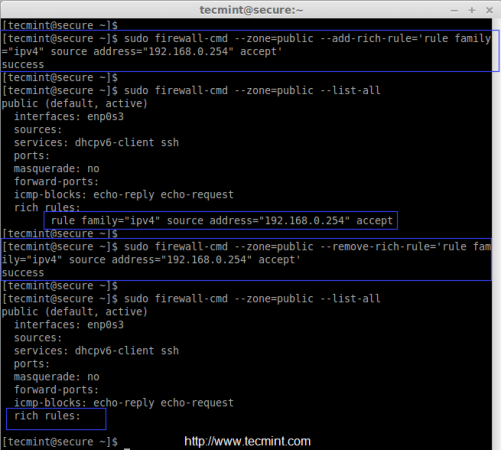 To reject or drop a IP address from the trusted zones, just replace ‘accept‘ with ‘reject‘ as shown in the below command. 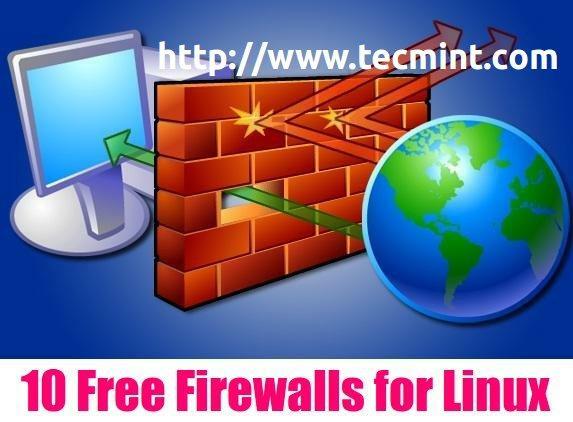 Here we have seen how to configure some of the rules and default services in firewalld. If there any query regarding above firewalld rules, feel free to leave your valuable comments below.